Is there anything better in life than ooey gooey caramel? Whether if it’s covered in freshly popped popcorn, drizzled on fudge brownies, or eaten plain, caramel is one of the best desserts that anyone can have. And thankfully Walt Disney World will be able to feed your caramel addiction. Don’t believe me? Check out this epic listing! 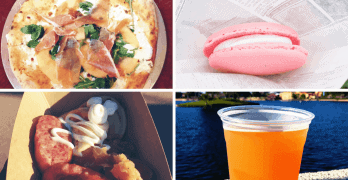 Here are the 10 best caramel foods at Walt Disney World that every caramel lover absolutely must try during their next visit to Disney World. Fluffy marshmallow and chewy caramel sandwiched between two graham crackers covered in chocolate and drizzled with caramel. Pure perfection. Get it from Karamell Kuche in the German Pavilion at Epcot. It’s quite possibly the best cheap dessert there for the price! Imagine a caramel apple in cookie form with hints of oatmeal. Get it from Karamell Kuche in the German Pavilion at Epcot. Chewy and soft fudge brownie drizzled with salted caramel. Yes please. A sweet tart pasty filled with creamy caramel topped with chocolate mousse. This is also one of the best chocolate foods Disney World has to offer! A truly unique flavor only for the brave. Caramel ginger ice cream with little pieces of ginger. It’s worth trying at least once. Get it from Lotus Blossom Cafe in the China Pavilion at Epcot. Rich chocolate cookie drizzled with salted caramel? Sign me up! Can’t leave Disney World without a caramel or candy apple. 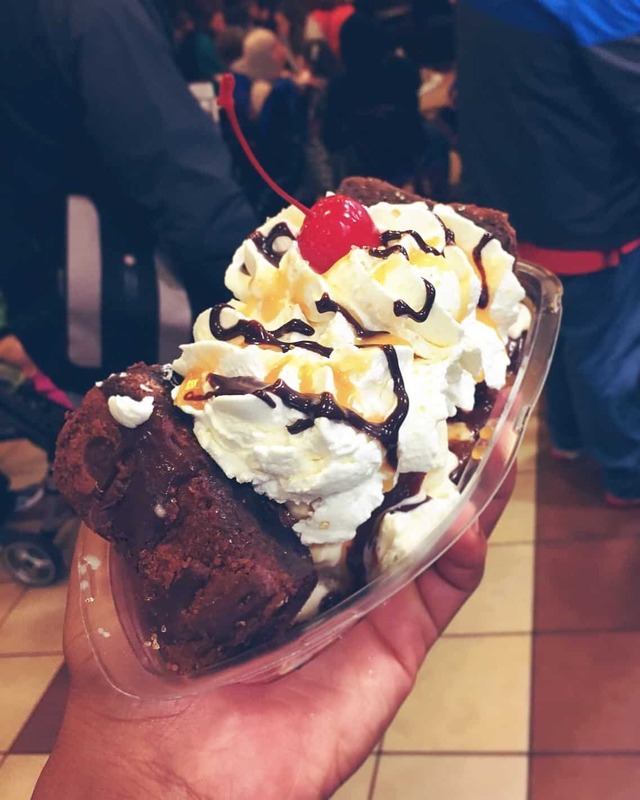 Get it from Ghirardelli at Disney Springs. This along side with the tarte au fraises and caramel s’more (#1) is part of my top 5 desserts. This popcorn is the chewiest caramel popcorn you’ll ever try. And it’s just so addicting. Just be sure to go with the larger size. So basically, go to the German Pavilion at Epcot if you want to satisfy your caramel cravings.